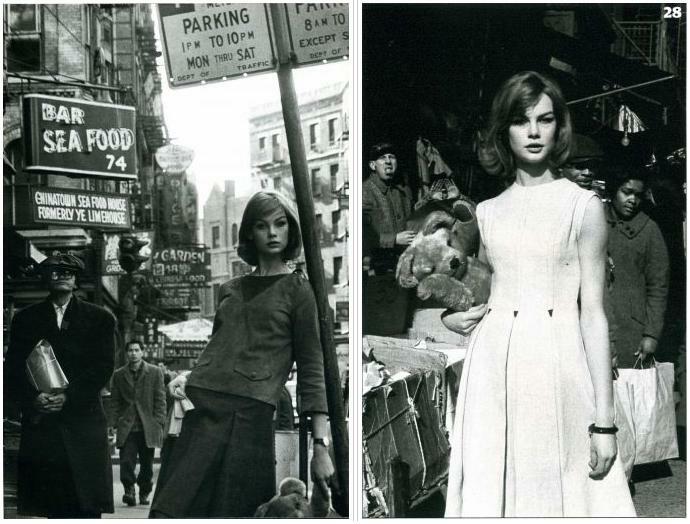 Jean Shrimpton (aka 'The Shrimp') was a prominent face of modelling in the '60s and is considered to be one of the world's first supermodels. 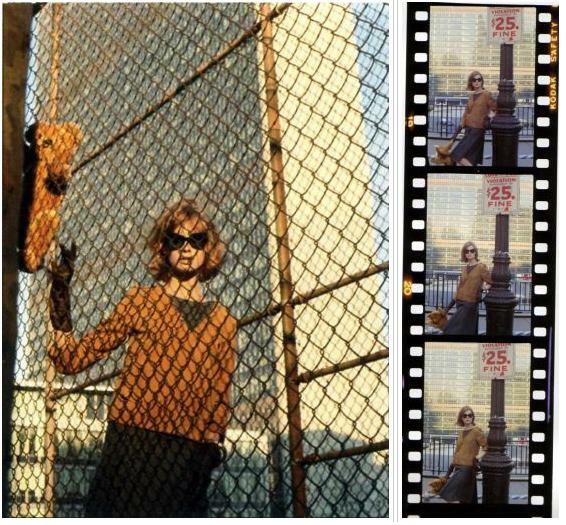 She was born in London on November 7th 1942, and she has grown to become known as the face of 'the swinging sixties'. Throughout her modelling years she was featured on the covers of magazines such as Vogue, Harper's Bazaar, Glamour, Elle, Vanity Fair and Times magazine. In 1965 she caused quite the sensation when she attended the Victoria Derby in Melbourne, Australia, wearing a white shift dress which stopped 10cm above her knees. Back then it was seen as scandalous for a hemline to reach any higher than a woman's knee. She also didn't wear a hat, stockings or gloves and wore a man's watch, which was highly unusual at the time. 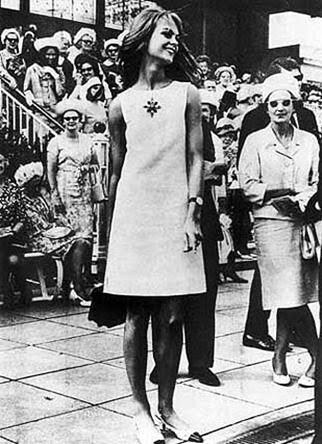 Shrimpton was unaware that her attire would cause such sensation in the media, and to this day she is known for being one of the early pioneers of the miniskirt. All images found via my google reader. Text source via wikipedia. She looks like the coolest Barbie doll in the world, so beautifuL!